One Stop Gift Shop has a wide range of gifts for every occasion. We offer seasonal gifts, jewelry, accessories, home décor and art work. Our shop values giving as a way to spread kindness throughout our world. All proceeds from our sales will be donated to local organizations to strengthen the fabric of our community! 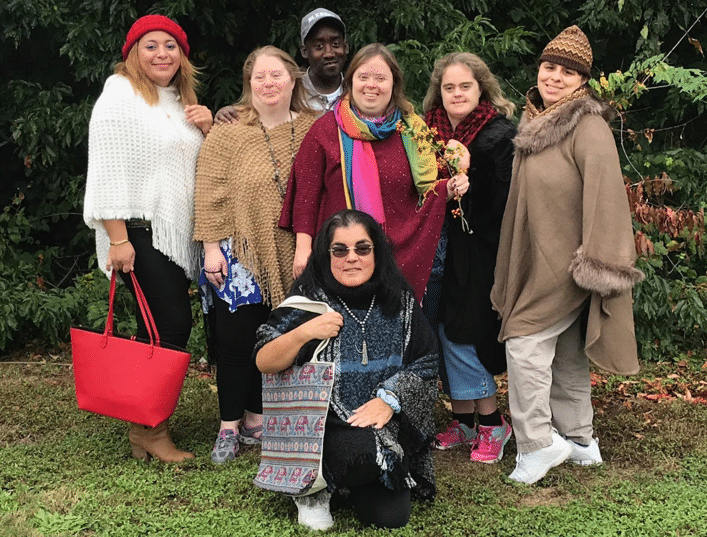 Go behind the scenes and meet the One Stop Gift Shop team in:Newsday’s recent feature, “Shop offers skills for people with disabilities!